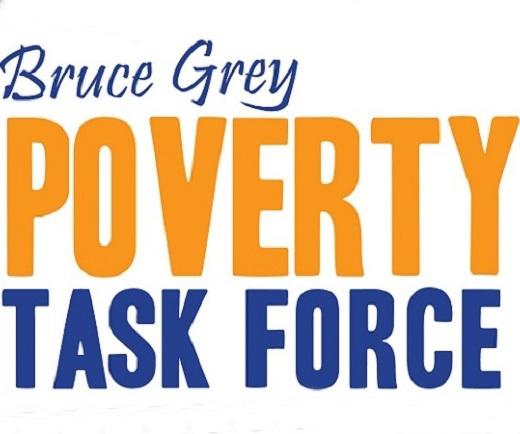 In June of 2012, Francesca Dobbyn, Executive Director of the United Way of Bruce Grey asked for a meeting with the Mayor of Owen Sound to discuss some recent newspaper articles that were covering frustrations, agency to agency, within the homeless sector within the city of Owen Sound. Barb Fedy of Grey County Social Services joined the meeting along with Reverend David Sherman of Central Westside United Church. As a result of this meeting, a subsequent meeting was scheduled to bring together those involved in providing supports to people in poverty, and an offer to facilitate was extended by the Ontario Trillium Foundation. Dan Wilson, Manager Policy, Research and Evaluation at the Ontario Trillium Foundation would be the facilitator. The wonderful thing about our community is the effort that goes out to help those who are in a crisis or running into brick walls. At the United Way we see this daily, be it a donation to assist with a utility bill or volunteers arriving to pack backpacks. We often worry about duplication, while knowing that choice is also important. We’re always trying to balance the resource needed against the resources available. In an effort to pull together, brainstorm, focus resources, develop a cohesive community plan that is client centred and address complex needs, we are hosting a meeting July 31st, 3-5 pm at Lee Manor . This meeting will be facilitated by Dan Wilson, Manager Policy, Research and Evaluation at the Ontario Trillium Foundation (OTF). Dan, who comes highly recommended as a facilitator extraordinaire (both internally at OTF and externally). We are hoping that all of the community groups that are involved with emergency food, emergency shelter and other like resources can join us, so we can network and create a sustainable network of supports within our community. If you can RSVP to me as soon as possible I will start an attendance list. Due to space considerations, we would appreciate only staff and key volunteers; board members, attend. There will be opportunities for public input as we move forward in this process.